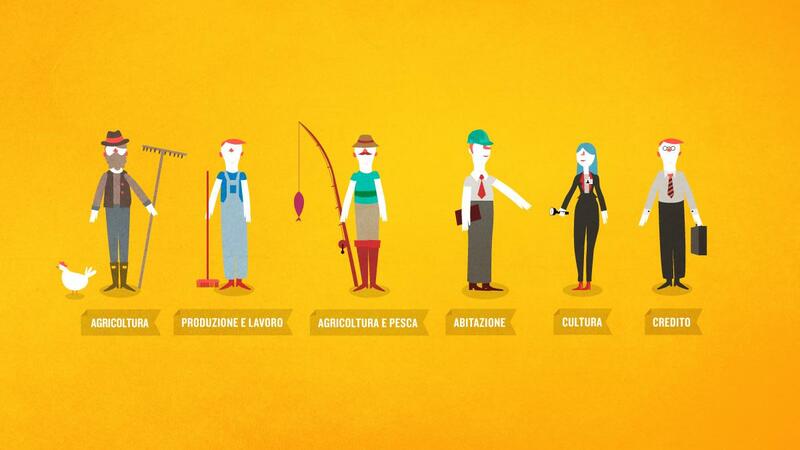 In order to explain how supplementary healthcare from Cooperazione Salute can help you to live more serenely, TIWI has created a video which clarifies how the services offered are not all the same. 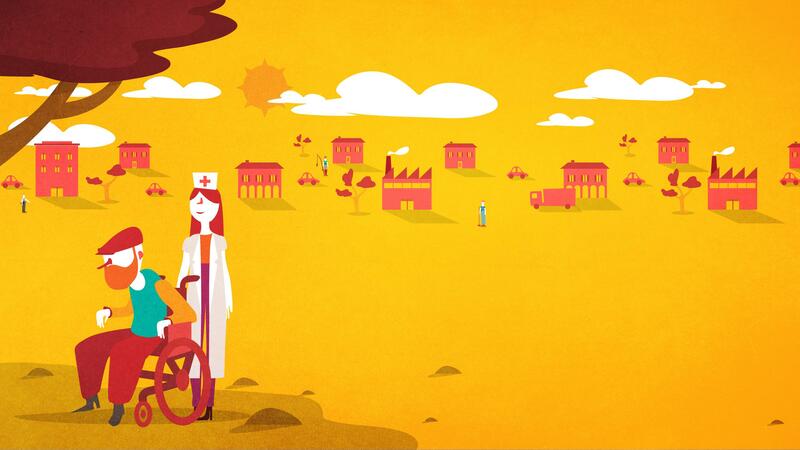 An animated video to illustrate the advantages and the differences of the new supplementary healthcare from Cooperazione Salute, conceived and created for distribution on the web, during events or projected on screen at exhibition stands. As the voice over explains the main healthcare services offered, a green sphere, Cooperazione Salute, accompanies the spectator through a world of geometric shapes, small contraptions and joints, changing the environment and enriching the narration with informative details.